Some ideas and methods are so fundamentally basic we neglect them or assume them redundant after more advanced ideas come along. However we sometimes need to return to these ideas and go "Back2Basics". Over the last week or two I have spent a lot of time looking at basic gold making ideas that don't take an army of alts, or a HUGE amount of time or Gold investment. 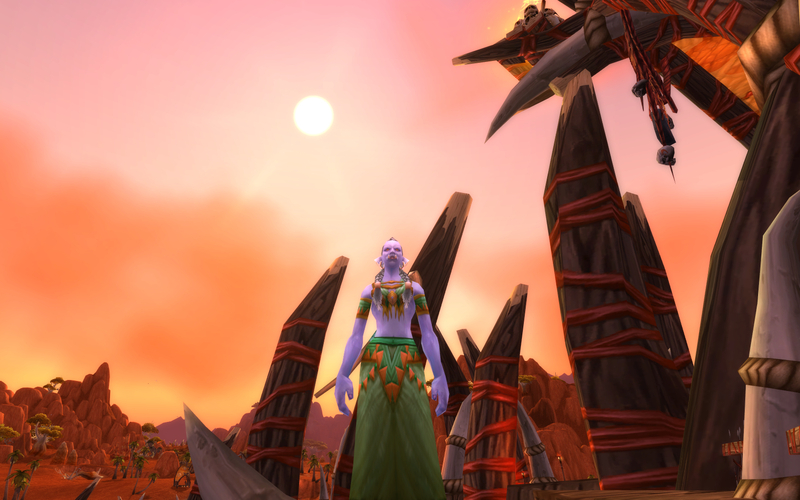 Within the World Of Warcraft there are many simple ways to take a one item, and with a single action create another, without complex patterns or multiple materials. Sometime this is through simply right clicking and item, sometimes through professions and in some cases even through "Trading up" with a vendor. An often neglected gold making method, I want to remind you all of this method. This method can be split into three main areas, Conversions, Trade-ups and Crafting Conversions. Conversions are in simply described as the act of taking an item or items and simply right clicking them to convert them into a second item or items. To make money out of these conversion all you need is a character and the AH. "Ok Gimps, so now I have a nice shopping list of items, but how do I make gold out of this?" So I go to the AH and search for both Crystallized Air and Eternal Air, the crystallized are 50 silver each, and the Eternal are 20g each. So if I do the basic math I can see that 10 crystallized would cost me 5Gold, and could be turned into a Eternal worth 20g. This time I go to the AH and search for Lesser Cosmic Essence and Greater Cosmic Essence and notice that the price for the Lessers is 1g, and the Greaters 2g. This time I can see that converting downwards would be profitable, as 1 Greater at 2g, could be turned into 3 Lessers worth 3g. That's it for toady's post, come back soon for "Part 2: Crafting Conversions" and "Part 3: Vendor Trade-ups"
Tip of the Day: Many Addons black Level 1 Characters from chat, so when making a bank character level it at least to Level 2 before hitting the city of choice! I believe in TBC they introduced a way For miners to convert Primal Earth and Primal Fire into motes. Those were the only two iirc. Now that I'm at my PC here are the two TBC conversions available to miners: Fire Sunder and Earth Shatter.Loved the article. Goldcast Round-up and Video Of the WEEK! Understanding why people buy helps profit!